Since now my kid has the whole family, it would be good to have something they can do together. 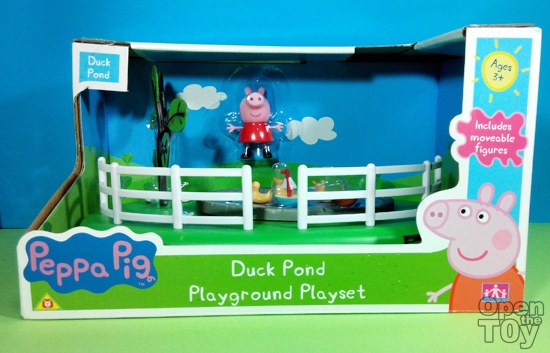 This playset packaged in a open card board displaying the condition of the toys.The color was bright as the cartoon. 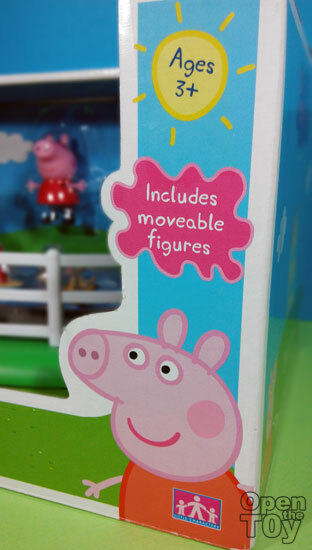 The box indicate the age group for this toys which is 3 year old or above and also it include a moveable figure of Peppa Pig herself so in cases the parent got this set only can straight away play with it with Peppa. 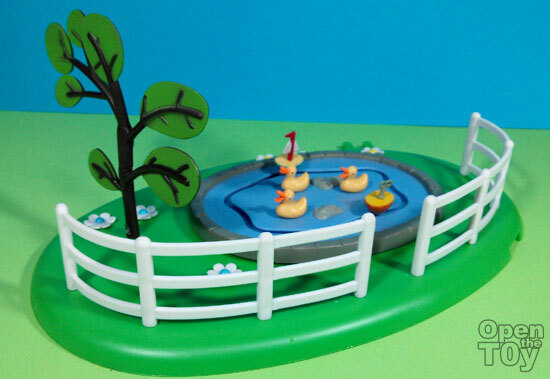 I took some time to get this toy our of the package as there are two screws locking the playset with the cardboard but no harm done. Out of the packaging it still look good and attractive as it is. 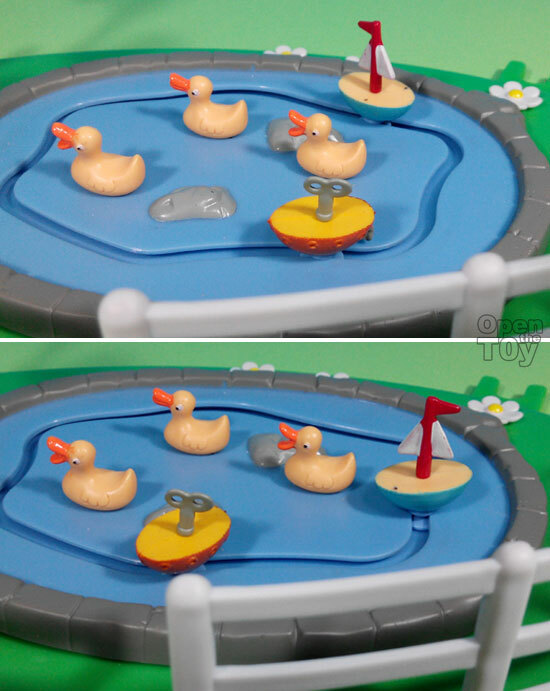 One of the feature of this playset was that in the middle of the pond, there is a track for the two boats to go around in circles. 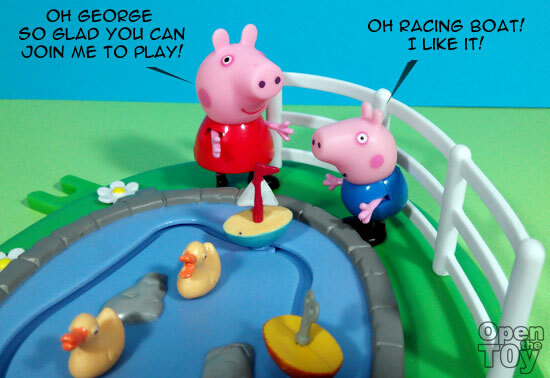 Play cannot be complete without Peppa Pig! 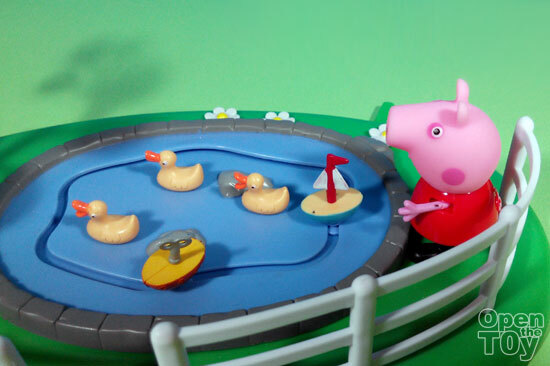 So here comes Peppa! 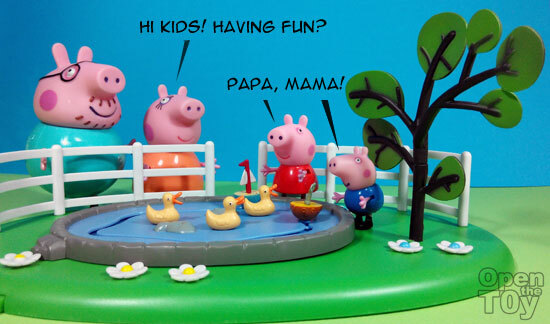 Like all play time, it need to be complete with the company of family members which this case was Papa Pig and Mama Pig. 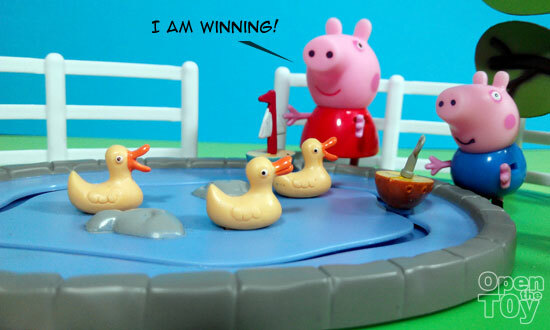 Haha this looks so cute!